A bridging loan is a short-term financial solution that can provide a large amount of funding within a short time period. 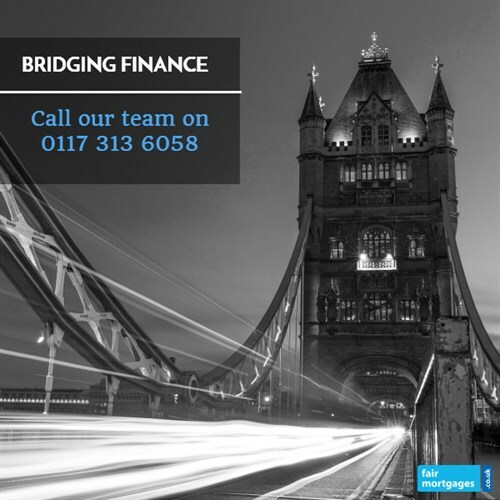 Bridging loans are typically used to ‘bridge’ the gap when there is a shortfall in funding. Bridging loan lenders will always require a clear exit plan in place before they grant a bridging loan. An exit plan is the method that you intend to use to repay the loan. An example of an exit plan is when long-term finance, such as a mortgage, is in place. Bridging loans often come with the option to ‘roll-up’ interest to pay at the end of the term of finance. This can enable you to focus your loan on your financial needs as oppose to monthly interest payments. The majority of individuals who require substantial finance will usually explore the mortgages available on the market. Depending on the circumstances, a bridging loan may be a better method to access adequate finance. Firstly, mortgages through traditional lenders can take a long time to process. Traditional lenders typically take several weeks or even months to process an application for a mortgage. This may be frustrating and costly, especially if you need finance quickly. Secondly, a mortgage is designed specifically for long-term usage. Therefore, traditional lenders will often levy early repayment charges in the event that a mortgage is repaid before the agreed deadline. As a result, a bridging loan may be a better option if you are confident that you will repay the loan in the near future, as bridging loan lenders rarely charge early repayment fees. Finally, traditional lenders will usually require a sizeable deposit before granting a mortgage. In order to successfully secure a mortgage through a traditional lender you will likely need a deposit of 20% of the property’s value. Bridging loans may not require a deposit as large as a typical mortgage, as bridging loan lenders are more focused on the exit plan in place. We work with some lenders who are prepared to accept a deposit as low as 5% of the value of the property, depending on the set of circumstances.